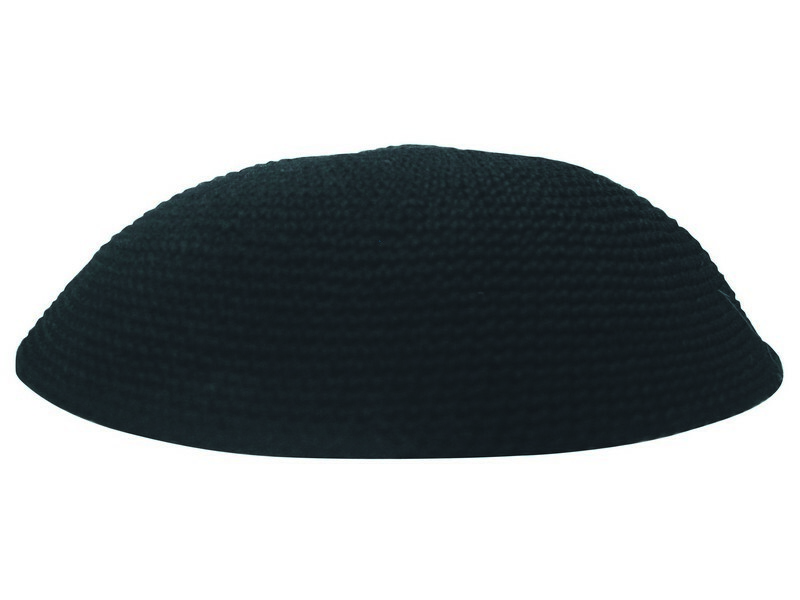 This black knit kippah has been substituted by some for the more traditional other styles of black kippahs. The knit kippah which are worn by many in Israel, have made their way into style and fashion around the globe. The black knit kippah is available in 5 sizes.